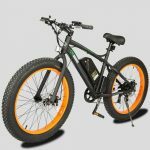 This Model Of Electric Bicycle Is The Perfect Present For An Outdoor Type That Will Give You And Your Family Hours Of Great Riding In The Fresh Air. 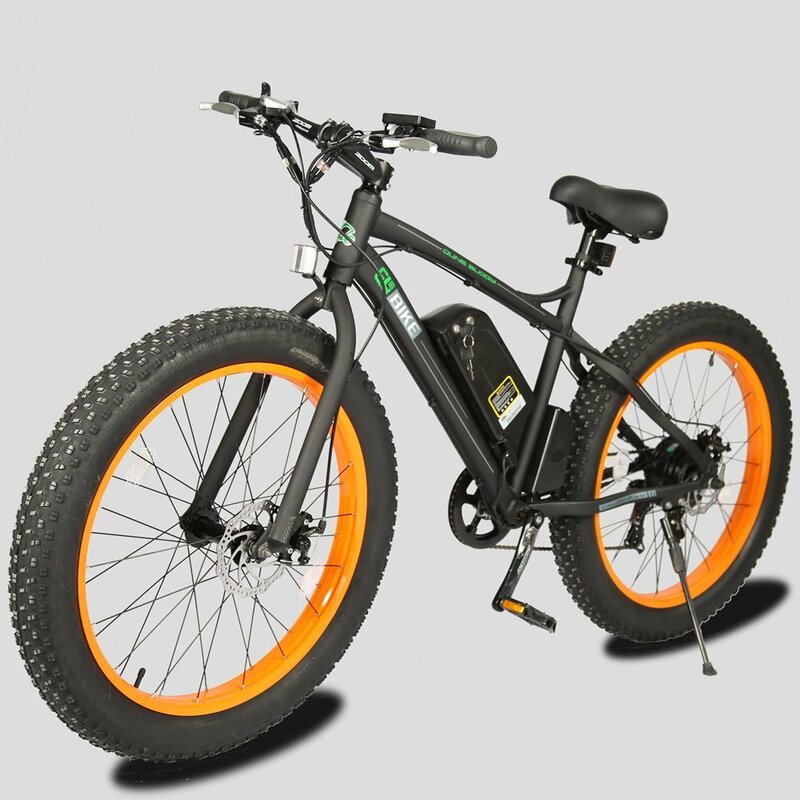 The 26” Fat Bike Is A 36V 11AH Lithium Battery Powered Electric Bicycle, Running On A 500 Watt Rear Hub Motor. – E-go E-bikes equally adept on road, on the trail, on the beach or on the snow. I love this bike! So far it’s been great on all the terrains I’ve taken it on. I was a little bit wary of getting an electric bike, but now that I have I’m all about it. It takes me further out into the outdoors than I could go without the extra battery power, and for me that’s what it’s all about–exploring the outdoors on a bicycle! Of course it’s a bit heavier than a normal bike, but the power it brings is worth it.